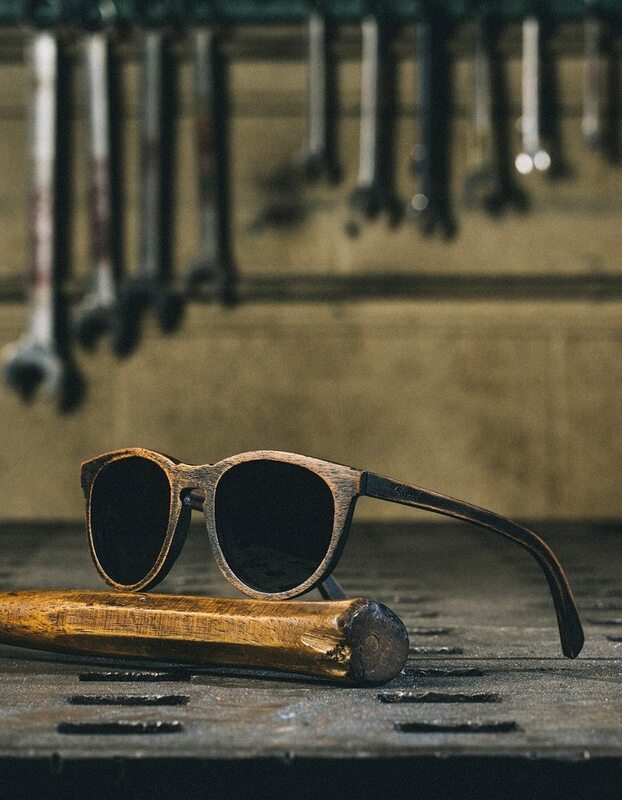 The Belmont Oak Sunglasses by Shwood brings back the yesteryear sunglass style with a panto-shaped frame. The keyhole bridge is what gives it that grace and style you would love to give your eyes on a bright sunny day. 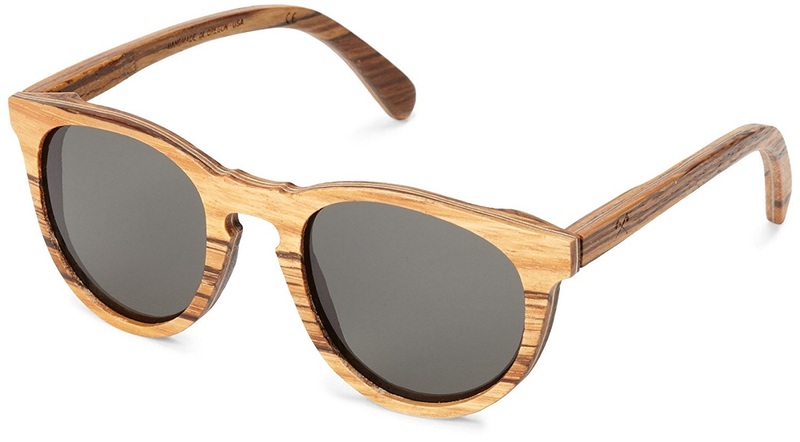 Made of oak and grey lenses, it’s got that pleasing appeal wooden sunglasses always tend to have. 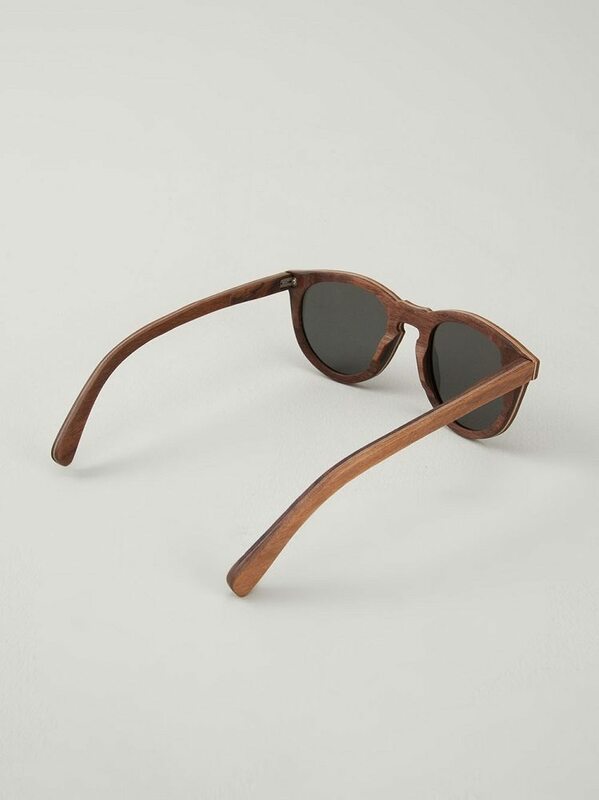 One of the slimmest pair from the Shwood series, this modern-yet-vintage styled eyewear can make your days at the beach real fun. 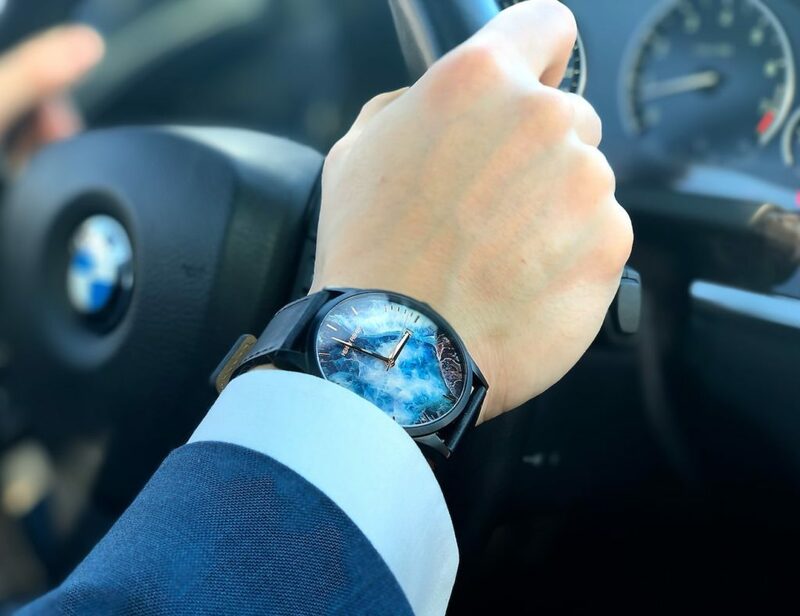 It’s not the sunglasses which speak of style only, the case looks equally elegant and charming. 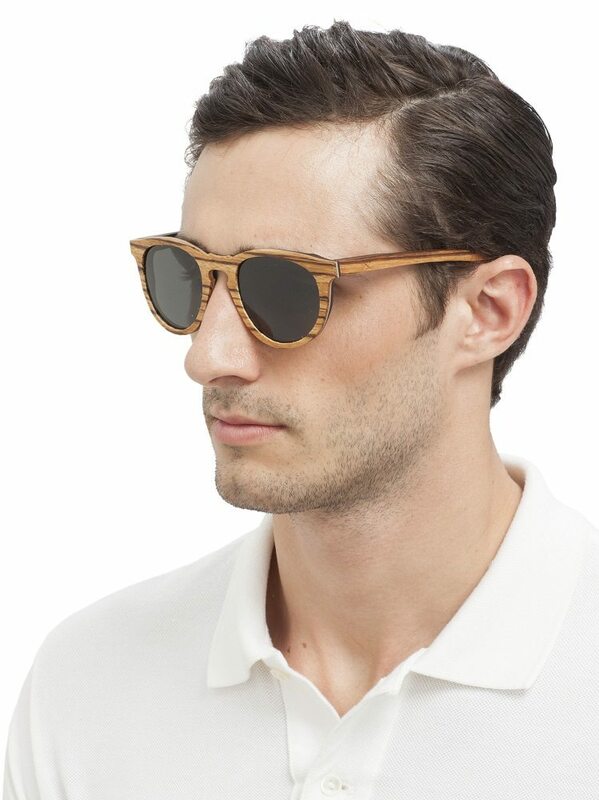 Therefore, going back in style with such attractive sunglasses is indeed worth a dime at times.